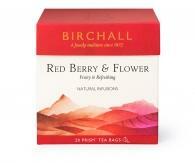 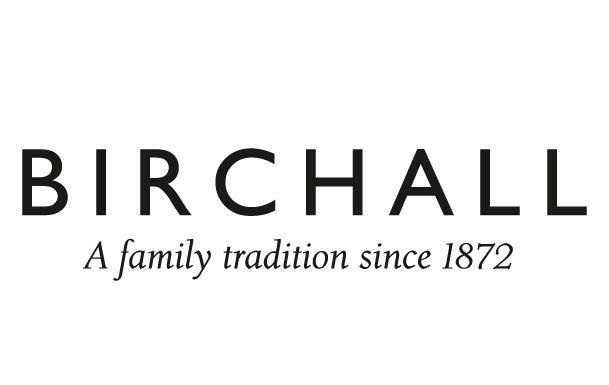 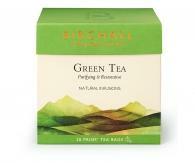 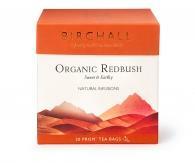 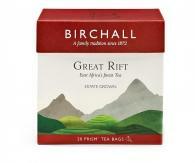 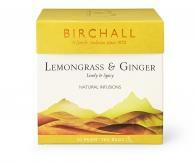 Birchall Lemongrass & Ginger is a warming herbal tea made with pure lemongrass and spicy ginger pieces. 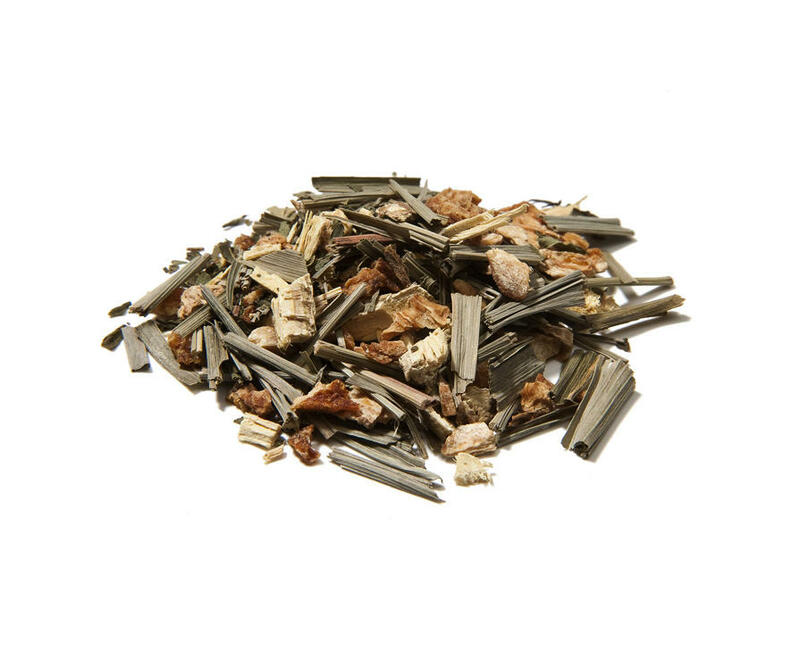 The renowned digestive benefits of ginger root and the soothing properties of lemongrass combine perfectly in this delightful infusion to elevate your mood and revive you anytime you need a boost. 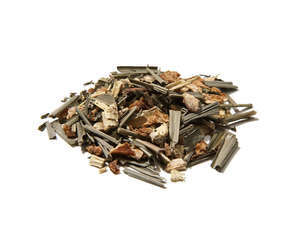 Our pursuit of quality ensures only the most elegant batons of lemongrass and delicate cuts of ginger pieces have been used in this blend and it is these that give Birchall Lemongrass & Ginger its woody citrus aroma, light yellow liquor and lively, uplifting character.